Slipstream Watercraft has combined high-tech materials with exciting and elegant designs, resulting in canoes and kayaks that are truly gratifying to paddle. Fast, quiet and pretty ultra-light boats that will reward you on and off the water. 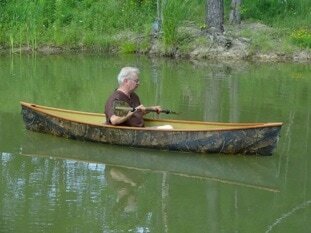 It is the only brand of canoe we sell. We want you to have a craft that will bring you great joy and appreciation every time you paddle. 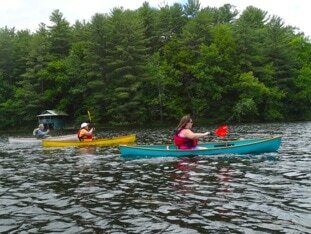 Paddling is a highly personal experience even when enjoyed with a group. When you have the right boat set up the right way, you can concentrate on your surroundings instead of your paddle. The service you’ll receive from us will be intensely personal. We don’t want to “sell” you a boat. We do want to apply our years of experience to assist you in finding the best possible design for you. So what are you waiting for? Select your Slipstream Watercraft Kayak today!